Jobs in Chennai – Dell Walkin Job Openings For Freshers 27th April 2015. 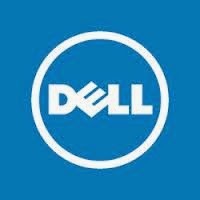 Dell Job Openings in Chennai for freshers as Technical Support Associate position. Any Graduate freshers are eligible to attend this drive. Interested and eligible candidates can directly attend the walkin interview at the below mentioned location. Excellent communication skills (written and spoken) is must have for this job.